My sister, Mom, and I went exploring by the woods. My sister ran in the house, because she saw a spider by her head. My Mom and I stayed out observing bugs. Then we got my skateboard and bike and we rode for a while.Today was fun. I went to the Circus with my family. There were little men that danced funny, the made me laugh a lot. They were awesome. My favorite part was with the two strong men that did tricks on the pole. I want to be really strong like that one day. They were awesome. I like to go to the circus. These are my Roll Out Necklaces. I design them with chain, cars, and beads. All boys should have one, because they are awesome. 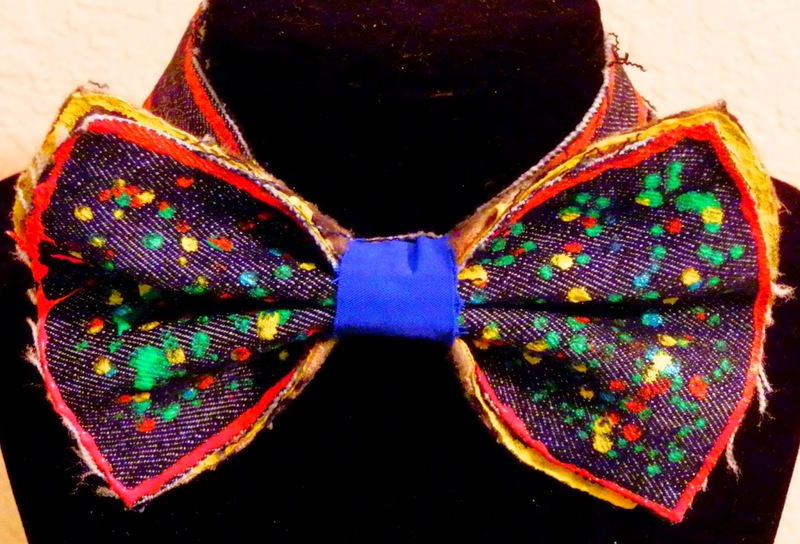 These are my bowties that I designed for my business. 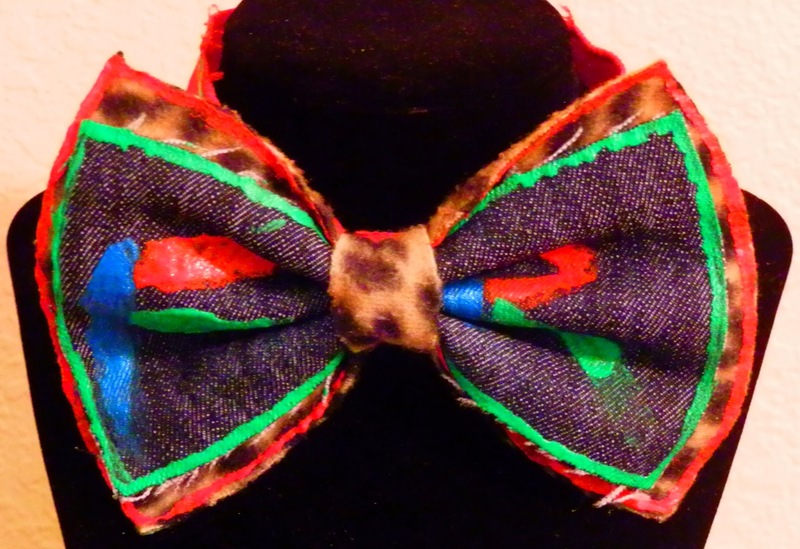 My bowtie's will give you swag. I worked very hard to design all of my items for my first vending event. 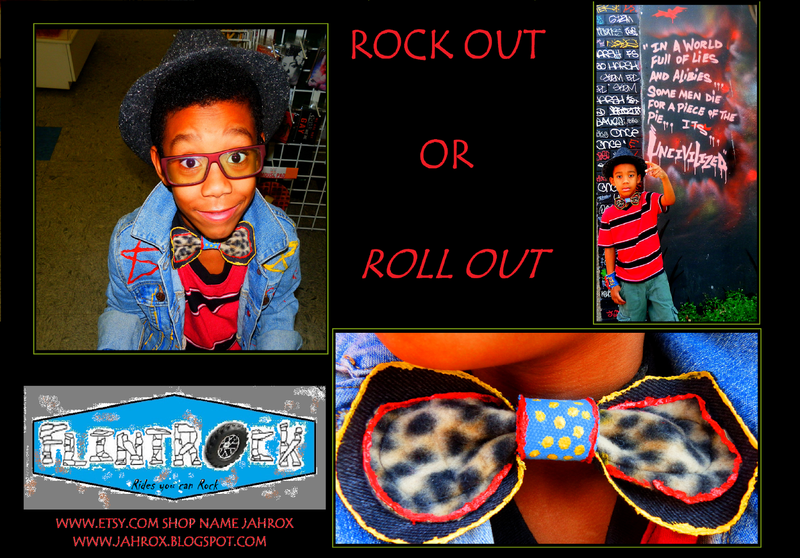 I designed some Bowties, Rock-Bands, & chain necklaces. I also talked to all my customers.